Avail Big Bazaar Vouchers worth Rs.1000 at Rs.800 only at Paytm. On this festive occasion of Christmas & New Year, enjoy your shopping at Big Bazaar and avail the benefits of cashback offer only at Paytm. Big Bazaar is one of the leading outlet where you can get variety of stuff in various brands. Get a gift voucher worth Rs.1000 at Rs.800 only with a flat cashback of Rs.200 offered by Paytm. Explore now with valuble gift vouchers of Big Bazaar provided by Paytm. Sign in/ Register with Paytm. Add your complete shipping details. You will get Rs.200 on your total amount of Rs.1000. This gift voucher is valid for 1 year from the date of issue. Applicable for all Big Bazaar Outlets. Can be used for single transaction only. Any type of Returning/Cancellation will not be entertained. 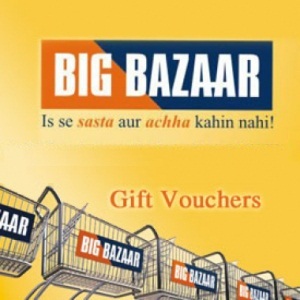 Enjoy your Shopping with Big Bazaar Gift Vouchers available only at Paytm!!! A perfect gadget to suit your kitchen needs is now available at extremely low prices at Nearbuy. 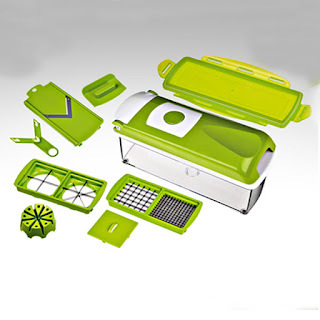 This green vegetable dicer is a much improved version of the conventional handy dicer. It involves great precision and engineering skills. Order this product today and get it for just Rs.315. No shipping charges are applicable on this offer. Make the payment using Paytm wallet to earn 10% cashback. If you are planning to change your local cable TV connection, Dish TV is a great idea to replace with. PayTm is offering a full on entertainment deal where you can get DISH TV HD connection with a subscription of 1 month. Besides this, you will also get Super Family and Game-on-HD and an additional 300 Movie points. So replace your local TV connection with new DISH TV HD connection now and avail the unlimited benefits!!! Go to Paytm offer page. Register / Sign in with Paytm. Enter coupon code G400 for extra cashback of Rs.400. Provided with Unlimited recording feature. Around 48 HD Channels are available. HD Add-on feature is available. Order now as the offer is valid for a limited period!!!! Hiring a taxi has become lot more easier with upcoming travel service providers. 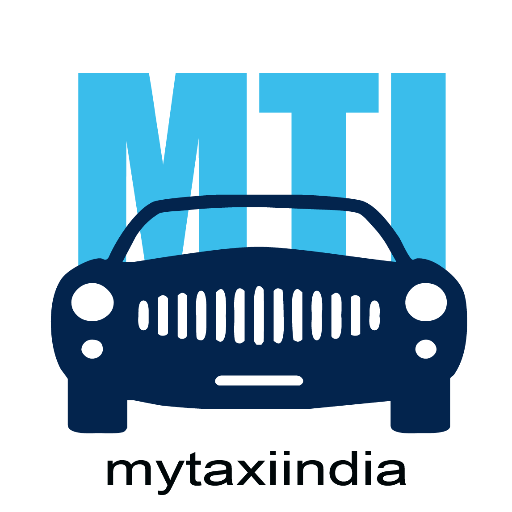 MytaxiIndia is also one of them. They offer you with taxi bookings for local travelling as well as out station. You can plan your trips without any worries for long route driving. 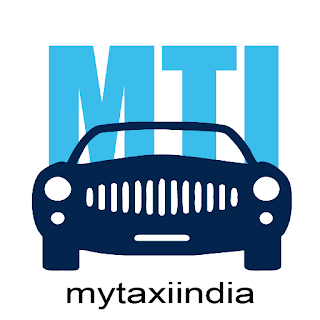 You can hire or rent a car even for a day event or a party with MytaxiIndia. Make your first bookings now with MTI and get Rs.200 off. Proceed to the payment page and finally pay. You cannot club this offer with any other existing offers. Apply the code before making the payment. For New Users at Pepperfry, Get Rs.200 Off on Rs.600 with an additional 1% cashback using PayUmoney Wallet. Accomodate your housing needs with Pepperfry. Shop for your Home Decor, Furnishing etc. and make your place more innovative and live. Get yourself registered with Pepperfry and Explore an astonishing world of Household needs available only at Pepperfry. 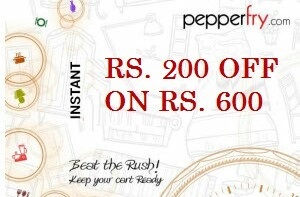 Shop for minimum value of Rs.600 and get Rs.200 Off. You can also get 1% cashback benefit using PayUmoney wallet. Register now with Pepperfry and add to your home a new collection of Furnitures and other Houseshold Products. Register /Sign in with Pepperfry. Applicable on 1st 1000 orders to be booked on Pepperfry. Coupon code will be NEW200. Now you can enjoy your favourite movie shows with double dhamaka offer by Inox where you can buy movie tickets for you and get another one absolutely free by making payment through ICICI Debit card. So enjoy Movie Ticket Sharing with your family, friends, Collegues by incurring two tickets at a cost of single ticket. Go to Inox web page. Select your favorite show and fill complete details like place, date, time etc..
Verify your details by providing your mail id and contact details. In order page, select ICICI Bank Buy 1 Get 1 offer available in discounts & offer section. Fill in your details and go to apply to get discount. Proceed to make payment with your ICICI Gemstone Debit card and avail an extra ticket. Offer is valid for 3 days only. User can redeem this offer at any Inox outlet. Applicable on making payment through ICICI Debit card. Redbus brings you all Flash sale valid only for today. Book your bus tickets today and avail an attractive discount of 50% on your bookings. You can save upto Rs.175 from your travel expenses. Not only this but if you pay using PayUmoney, you can save another Rs.75. Don't waste time and grab the deal quick. Search for the available buses. Offer is valid only for today i.e. 22nd December. You can easily book tickets through redbus website or mobile apps. Each customer can avail the offer thrice. Additional 20% discount is applicable only on paying via PayUmoney.